We are keen to put up your review of the film Thamp’ …. The review will be put up under your name with a link to your blog. We have no intention of using the article for any commercial purpose. All of us at http://frontierweekly.com/ work as volunteers and we do not have the means to pay for the articles that we carry and i hope you will understand. Please let us know your consent and even otherwise. You can go ahead, Shoummo. I chanced upon the full interview set from which the four interviews I’d uploaded were taken. I’ve linked the same. I had lost all hope and given up, but the screen-grabs in your post gives me hope… All over again… Been trying to lay my hands on the VCD/DVD/Torrent of ‘Thampu’ for over 7 years now with no luck. So, is the film available on VCD/DVD? In Bangalore? I would be grateful if you could direct me to a place where I could source this film from. Thanks in advance! I’m not sure if the VCD is available in Bangalore, but it sure is available. I think it would be easier to get in Kerala. There was an online copy of THAMPU till just some time ago. It got removed unfortunately. ESTHAPPAN, ORIDATHU and VASTHUHARA are still available though. Govindan Aravindan (born January 21, 1935 in Kottayam— died March 15, 1991 in Trivandrum who was popularly known as G. Aravindan was a national award winning film director, screenwriter, musician and cartoonist from Kerala, India He was known for his unorthodox way of film-making; he changed his cinematic forms consistently. and experimented in story telling without regular narrative styles. Before venturing into film field, he was an established cartoonist. He had also worked with documentaries and theatre. G. Aravindan was the son of famous comedy writer M. N. Govindan Nair. Aravindan started his professional life in as a cartoonist in Mathrubhumi journal. He was engaged in theatre and music. He played a major role in establishing theatre and music clubs namely Navarangam and Sopanam. He became associated with eminent theatre figure Kavalam Narayanan Panikker which accelerated his activities in the field of professional play. They created several plays like Kaali and Avanavan Kadamba. Aravindan was working as an officer in revenue board when he got associated with artist Devan, playwright Thikkodiyan and writer Pattathuvila Karunakaran. 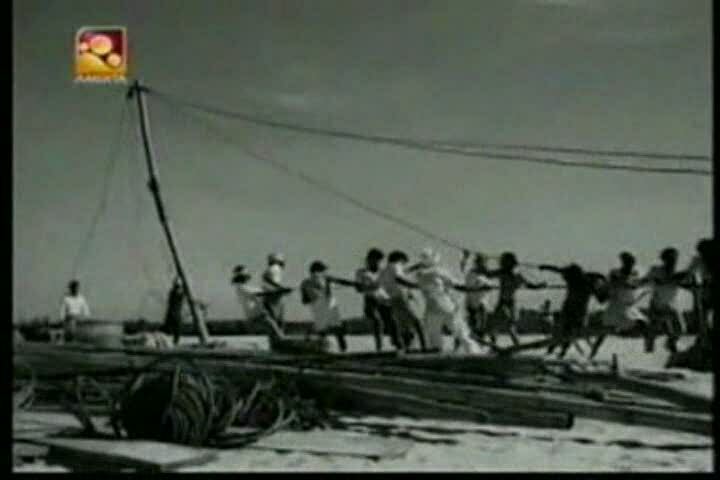 The first film directed by Aravindan, Utharayanam(1974) came out as a product from this group; the film was produced by Karunakaran and the story was written by Thikkodiyan. The early works of Aravindan was influenced by the group; for example the spiritualism factor which can be seen in his early works can be attributed to satirist Sanjayan and mystic paintings of K.C.S. Panikker. Aravindan’s second film Kanchana Seetha was released 3 years later in 1977. The film was retake on the Ramayana. This film is credited with formation of a new stream of filmmaking. 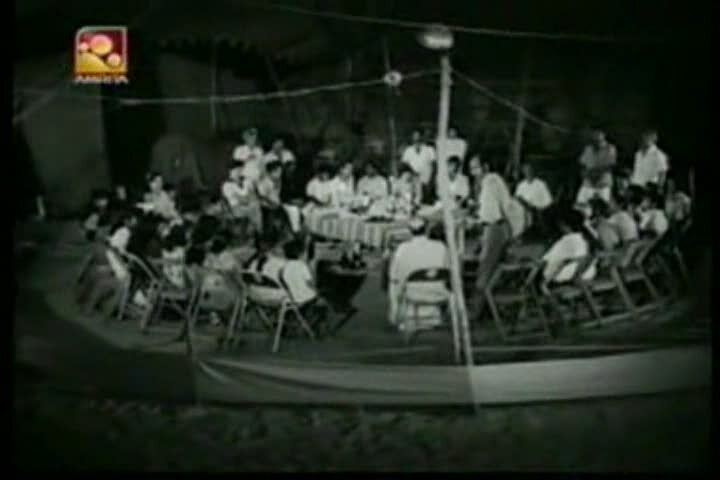 While Kanchana Seetha dealt with mythology, Aravindan’s next film Thampu(1978) dealt with realism and told the story of suffering in a circus troupe. His 1979 films Kummatti and Esthappan were also ran through different streams. His next film Pokkuveyil(1981) starred poet Balachandran Chullikkad. From this film to his next film there was a gap of 4 years. The 1985 film Chidambaram was produced by Aravindan himself under the banner Suryakanthi. In 1986 Oridath came which handled the problems faced by the people of a hamlet where electricity in unavailable, when electric supply finally reaches there. In this period Aravindan also did a number of documentaries and short films. He also composed music for some films like Aro Oral, Piravi and Ore Thooval Pakshikal. 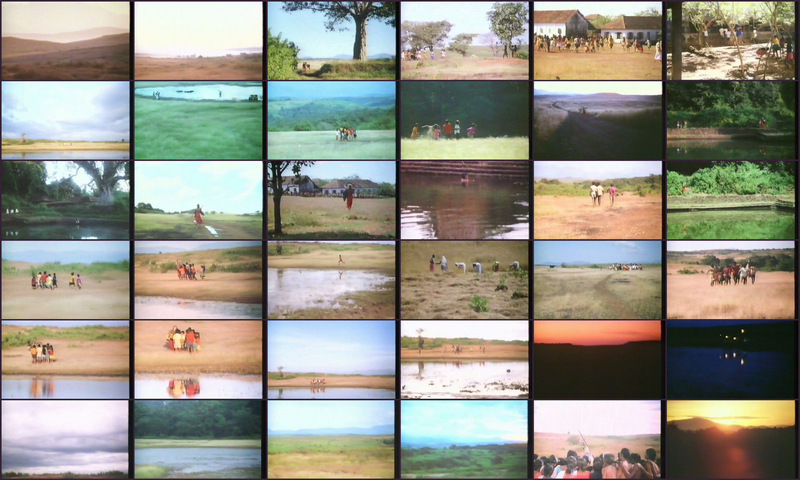 Aravindan’s 1989 film Unni had a starcast mainly consisting of foreigners. Aravindan’s final project Vaasthuhara(1991) about refugees in Bengal was based on C. V. Sreereman’s short story in the same name. The film had Mohanlal and Neena Gupta in major roles. 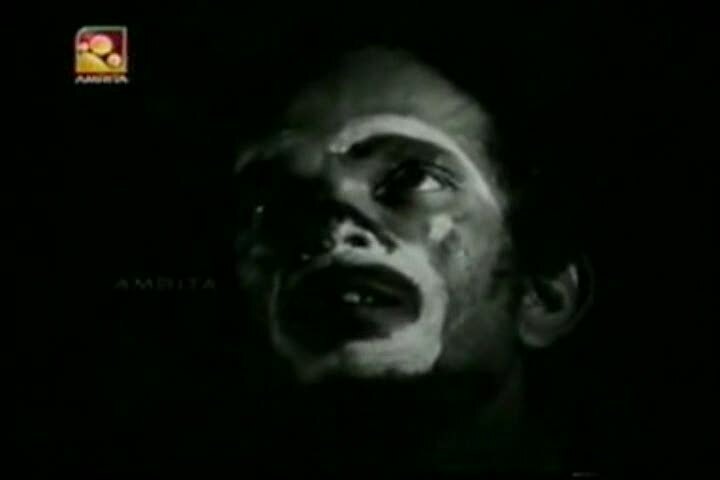 Even before the release of Vaasthuhara, Aravindan died on 15 March 1991. Aravindan staryes aways from plots and his films grow from within small universe. Personal thinking is his landmark. Wordlessnees is criterion of his cinema. Silence in major parts plays important role. He deals with limited characters sometimes; yet in his cinema we find somewhat a community life. Close to Marxist ideas, his films, though looking at times blurred, convey the inner world of characters. Inner journey is his speciality. Also we find stream of consciousness in his films; phantasy, subdued emotion, silent movement and interplay of time ans space mark his cinema. This is unique. His cinema is a cinema of inteior journey.